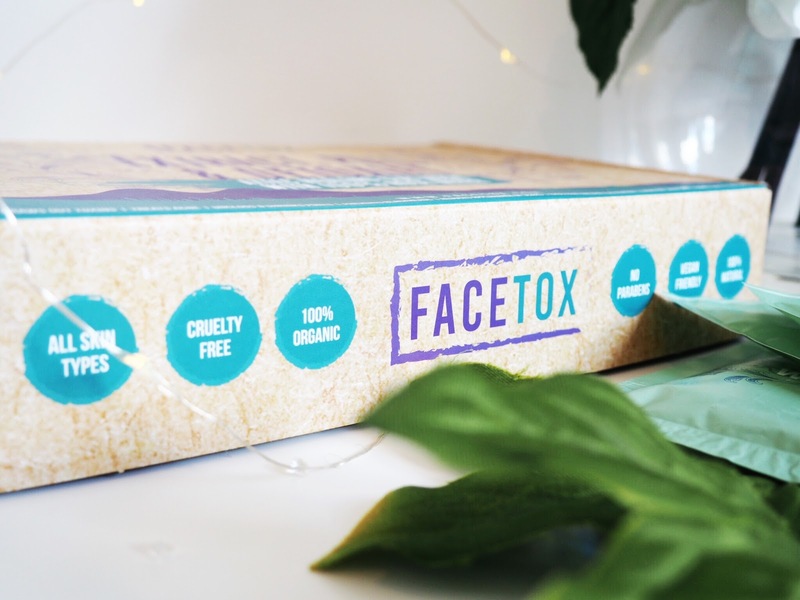 FaceTox are a brand who want you to feel good about your skin. Their kit is the perfect Sunday pamper session in one. Everything you need to face mask it up, is already in the box. 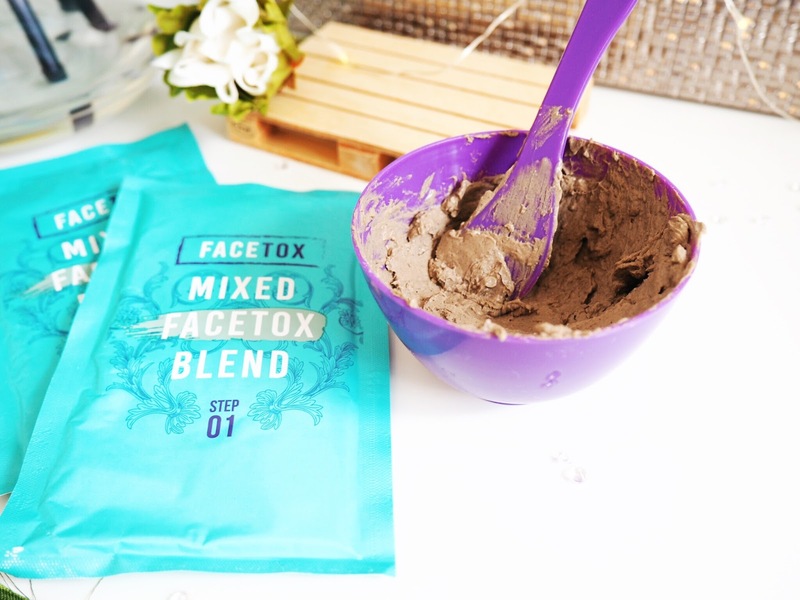 Their skincare regime is separated in two parts – the first is a mixed FaceTox blend, which contains a clay that’s sourced from mountains in Morocco. 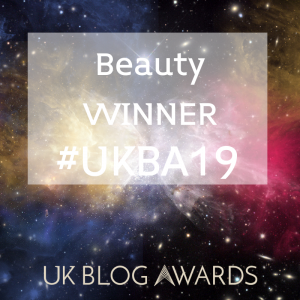 Because it’s completely natural, it’s free from chemicals and parabens and means your skin is in for a 100% natural treat, and just to let you know – it’s also cruelty free and vegan friendly. The second sachet is part two of the face mask and it’s filled with rose water. 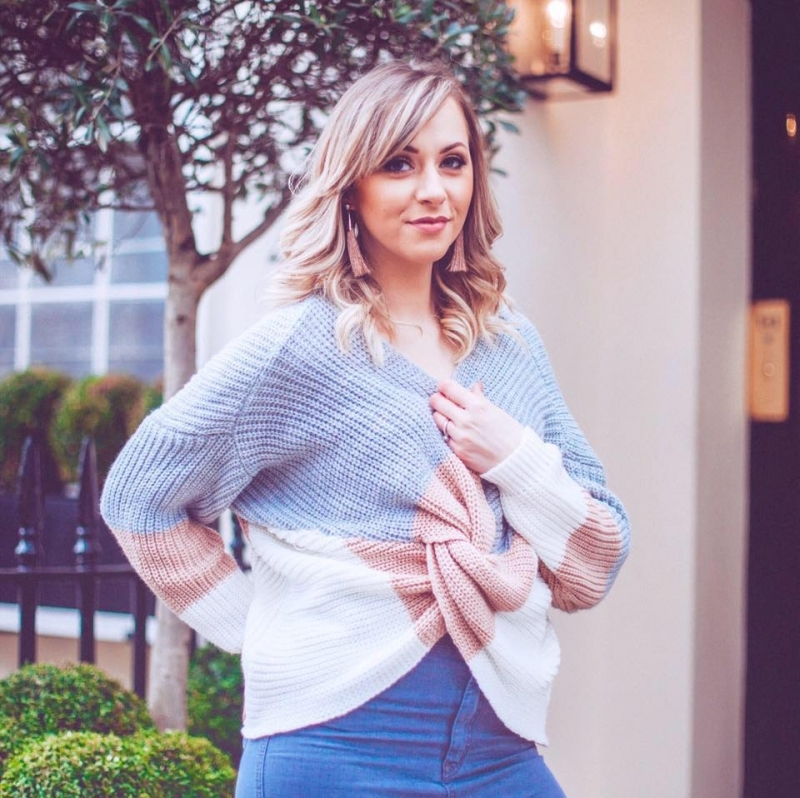 Rose water is well publicised as being excellent for the skin because it works to combat lots of things like the appearance of ageing, acne and it acts as a skin moisturiser too. 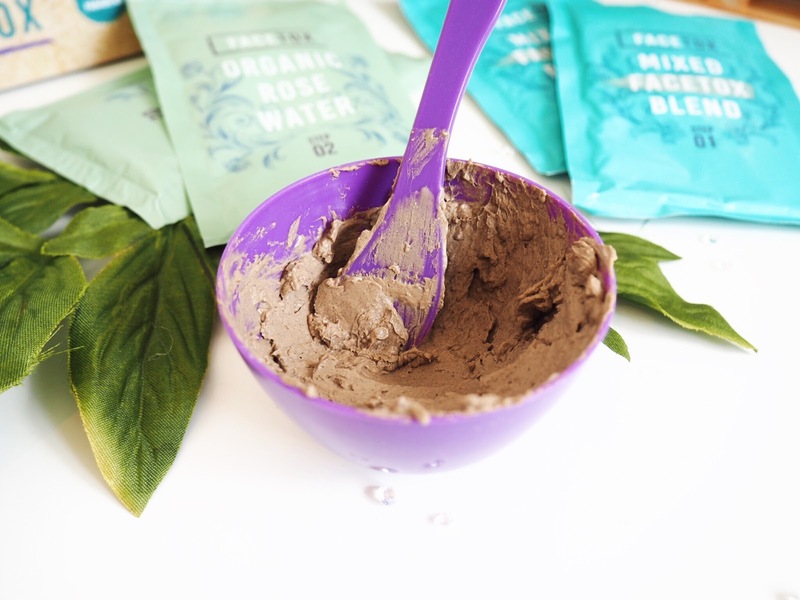 To create your face mask, you mix the two sachets together in the accompanying bowl. A flat spoon is also provided to mix the two into a clay paste, ready for application. This doesn’t take long as the clay is quite powdery in texture and the rose water quickly thickens up the consistency. You’ll know when it’s ready because it’s a lot harder to mix – plus it goes the expected dark grey, clay colour. 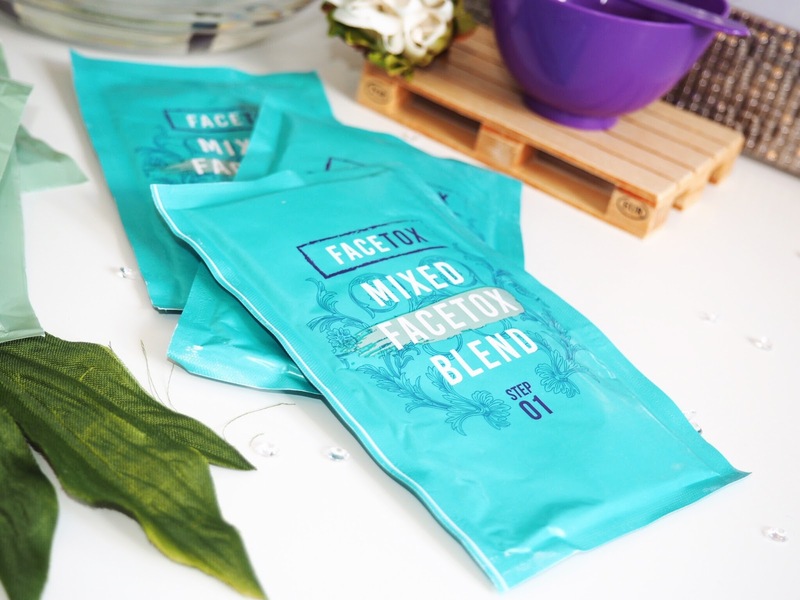 To apply the face mask, you take the flat spoon and gently layer it over the face. It’s important to do this evenly, and I like to start in the centre of my face and work outwards. Once it’s on you’re supposed to leave it for 30 minutes, before washing off gently. To remove I recommend using a wet face cloth and warm water and gently buff it away. So what’s the experience like? Firstly, when you’re wearing this face mask, it’s not a sensation-free experience. You can feel this mask penetrating the skin. I wouldn’t say it’s painful, but it’s noticeable. However I’ve said it before, if you’re working with high intensity skincare products, you should expect some sort of sensation. You’re not going to get amazing results without it costing! As well as the slight tingling (and sometimes stinging) sensation, the face mask hardens on the skin too. So you’ll feel it getting tighter. Like I said: it’s not unpleasant, just noticeable. I’d been advised that there was a chance my skin would be red after removing the face mask. However I don’t have sensitive skin at all, so I’d not expected this to happen to me. But beware your skin will be red after using! This is because the clay has drawn the toxins from your skin and pulled them to the surface. The redness subsides in about 30-45 minutes but just be aware that you probably wouldn’t want to go out right afterwards! The results are quite good – I’m pleased so far. As I use a lot of face masks, I’m prepared for all things after using one. This one need moisturiser applying lavishly after use. Firstly because it dulls the sensation after removal, but also to combat the redness and dryness that’s left behind. However after use my skin feels really clean and clear. I don’t feel like my pores are clogged and it feels like my skin can really breathe. Knowing the face masks are 100% organic also makes my skin feel great because I know the clean feeling is natural and not chemically induced. Like any face mask for me, when I start using it, I always get a break out afterwards – it’s like my skins way of adapting. But after a month of using this weekly, the break outs have now become smaller and less noticeable after use. 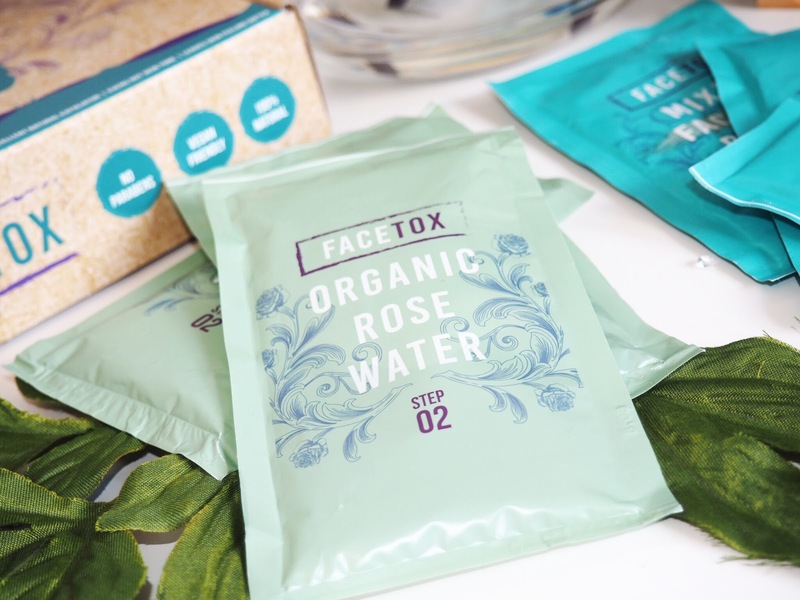 For me the FaceTox kits have been a nice addition to my Skincare Sunday routine. I like the clean feeling they give my skin and I feel like my skin tone is more even after using it. Also – and this is very important for me: my pores don’t feel so big or open after using this. Which makes me feel like it’s fighting my excess oil problem. Overall it’s a nice face mask set, very easy to use and I’m glad I’ve given it a go. 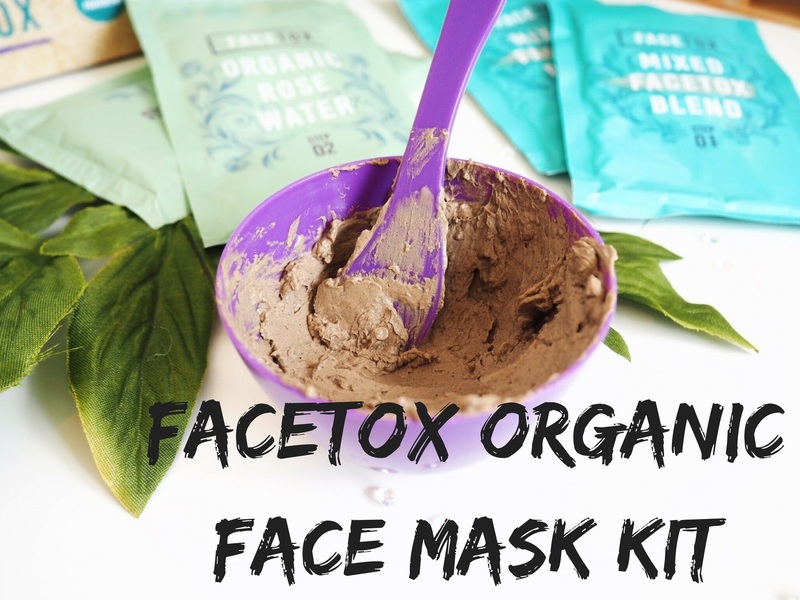 You can buy the FaceTox kits here.